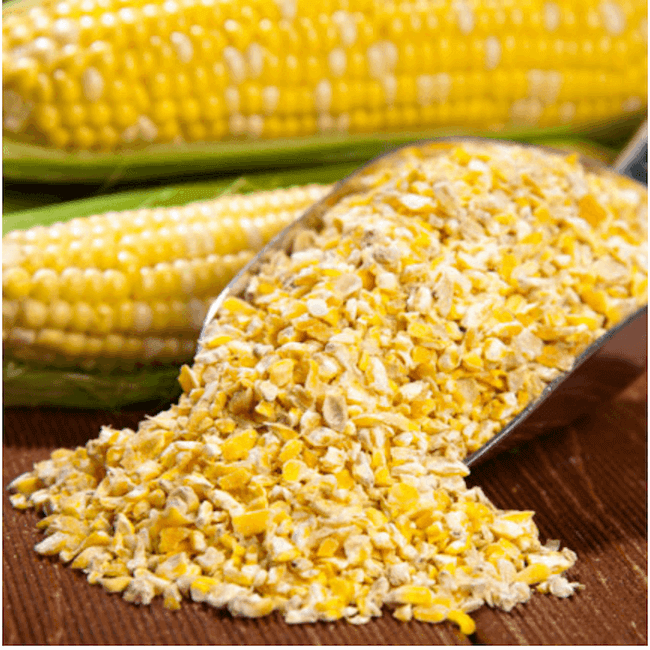 This study provides a deep dive into the fundamentals of the emerging US organic corn market, as well as touches on the non-GMO corn market. 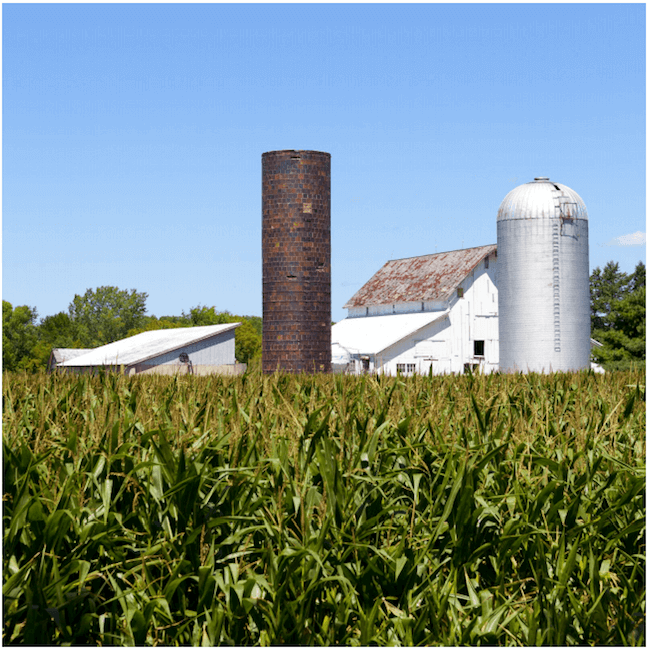 Using original Mercaris analysis and research, and drawing from USDA reports, the study provides the most comprehensive estimate to the organic supply and demand balance and an updated estimate to organic corn acreage. The study compares the nuances of the organic corn market as compared to the conventional market in terms of production, net imports, end use, total supply/use balance, and price analytics. 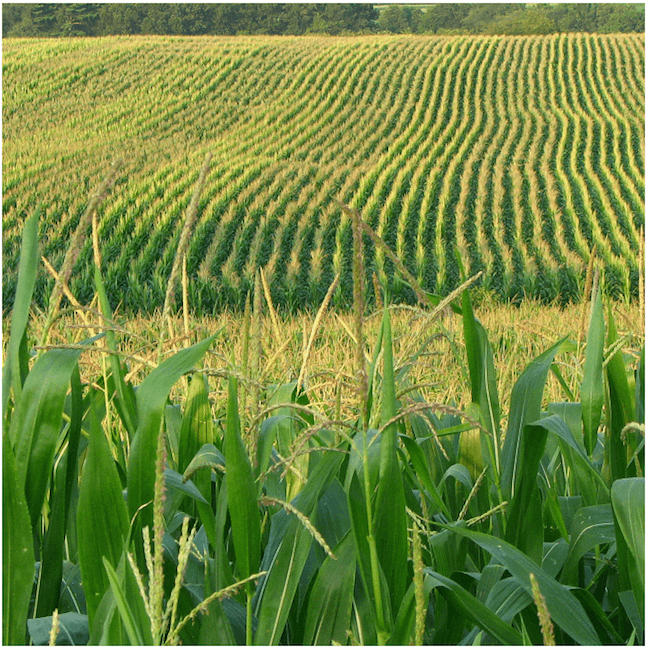 Use this analysis to gain a better understanding of the drivers of growth in organic corn demand, and to understand the changing dynamics of the industry to inform strategic supply chain & market research-based decisions. To stay up to date on the recent trends in the organic and non-GMO corn markets, additional information is available via Mercaris. Both organic and non-GMO prices are published on a weekly or monthly basis and are available via the Mercaris Data Service, which displays food and feed prices for spot and forward transactions, across a number or regions and commercial grades. The Mercaris Organic Imports Report provides regular updates to US import volumes and prices (FOB origin and delivered) by origin. To access these reports and other market analysis, contact Mercaris at [email protected] or 312-423-1875.